Do you like Big Mosnters Racing? Share it with your friends. 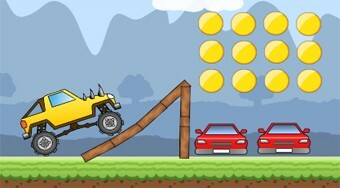 Drive with Monster Truck along the track, collect coins, demolish cars, and get to your destination.